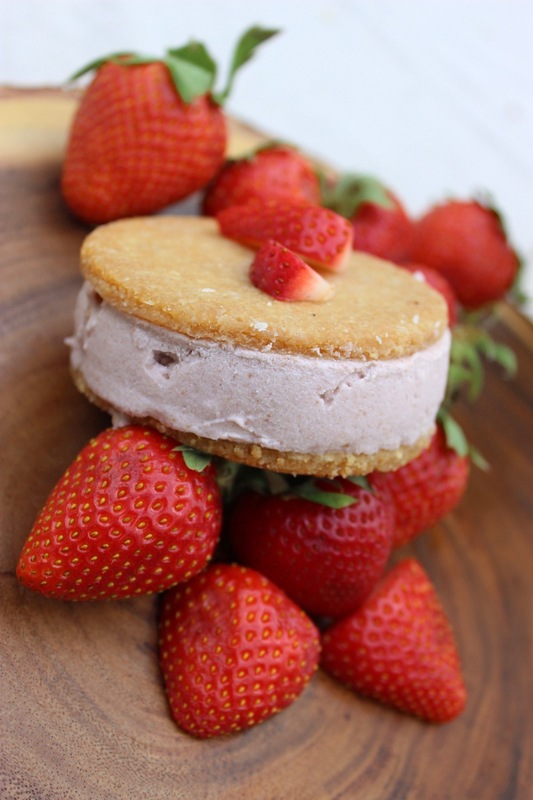 Seasonal handmade ice cream sandwiches featuring paleo and vegan friendly ice cream hugged by our delicious cookies. Delightful chips of our rich handmade chocolate in creamy coconut ice cream, hugged by chewy vanilla almond cookies. Rich handmade chocolate chips and refreshing peppermint coconut ice cream paired with our soft dark chocolate almond cookies.